Have you heard about the NEW BLUE!!!! This collection is bringing life to the world and life to your hair follicles! Look forward to my educating you on this high quality hair care collection. Check out my latest post on Curly Hair Products on the blog. 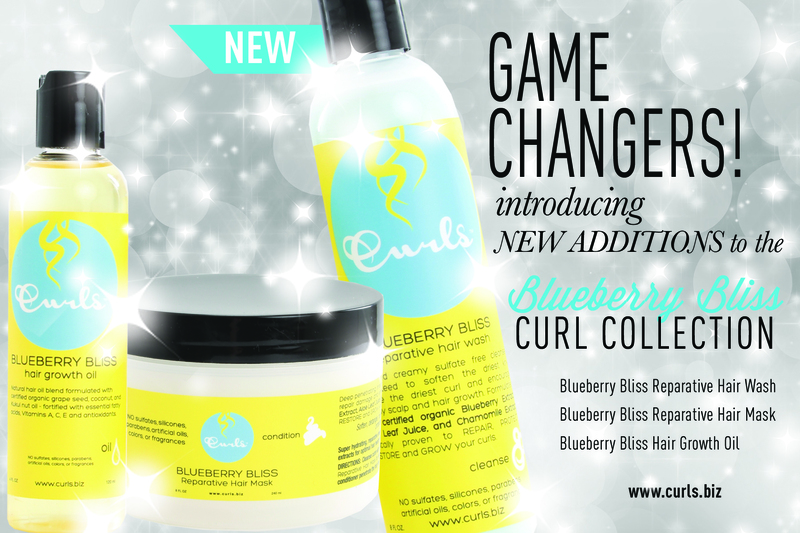 Click here for THE BLUEBERRY BLISS CURL COLLECTION!